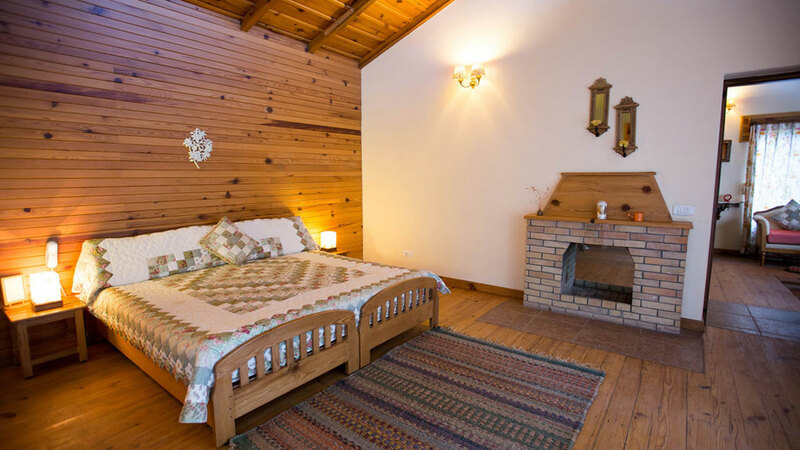 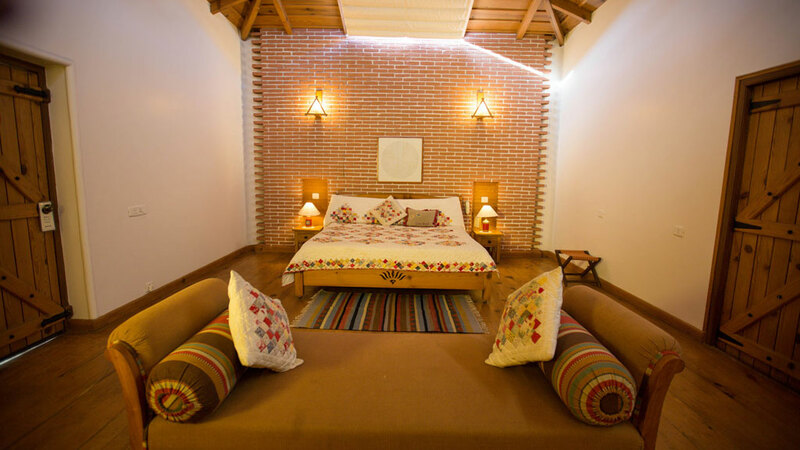 Each of the ten rooms at Soulitude is unique. 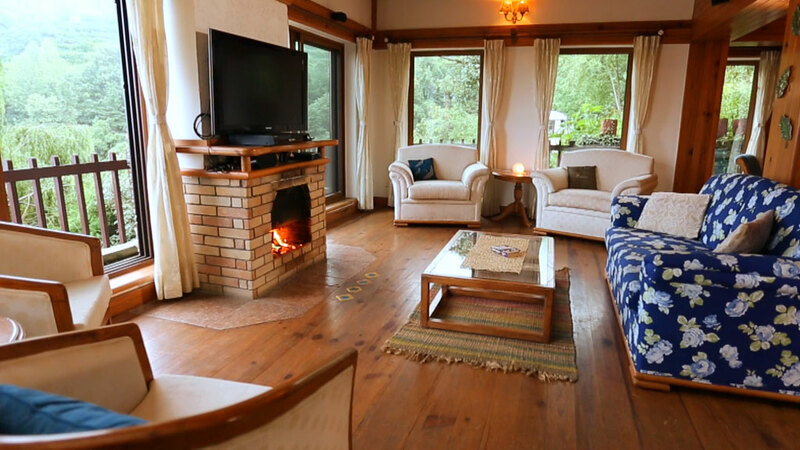 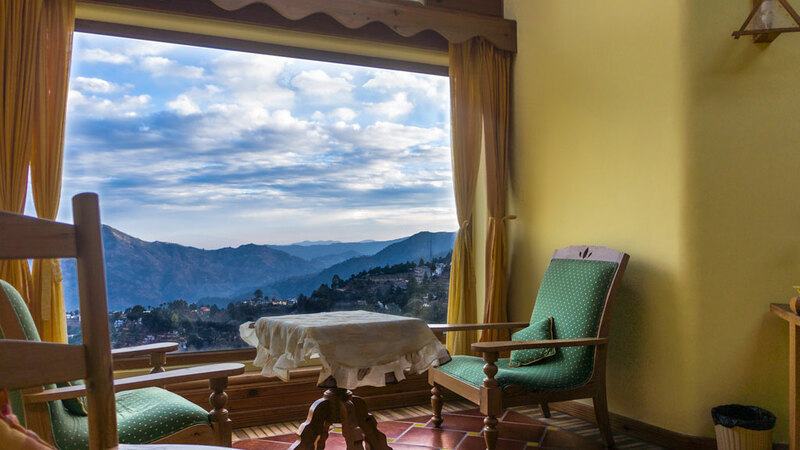 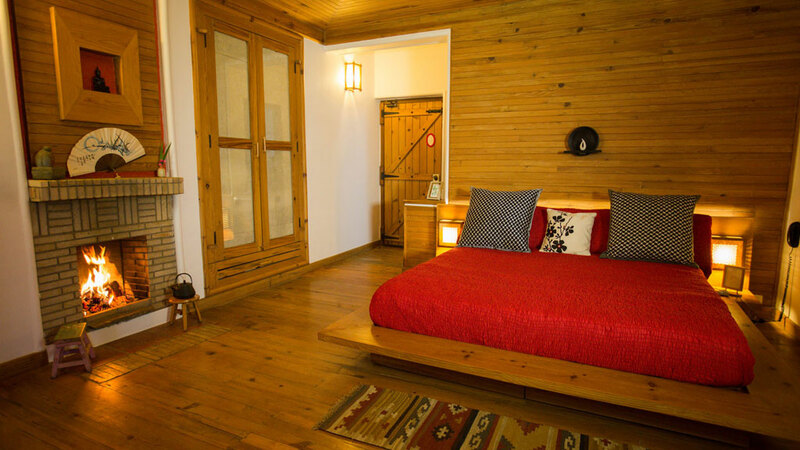 Defined by picture post card views of the Himalayas, beautiful decor and all the comforts and conveniences of a luxury retreat the warm inviting interiors of every room is a treat for the eyes and a cocoon for the soul! 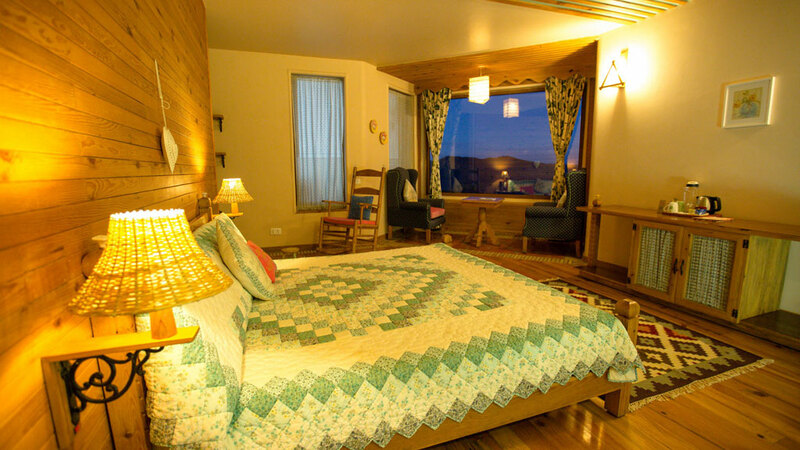 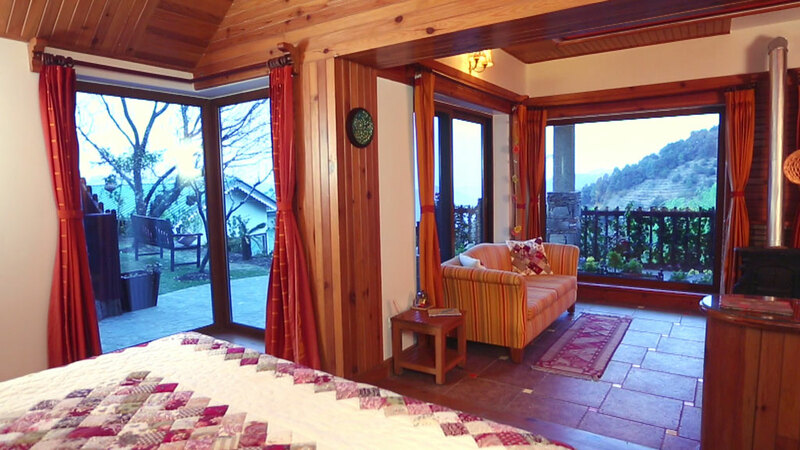 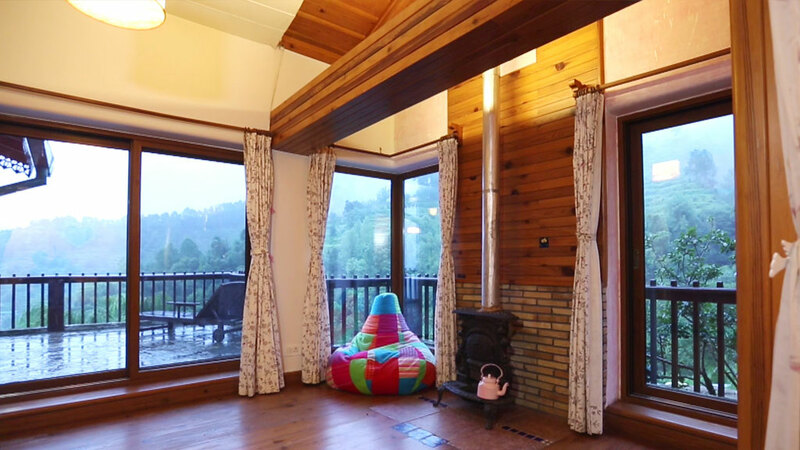 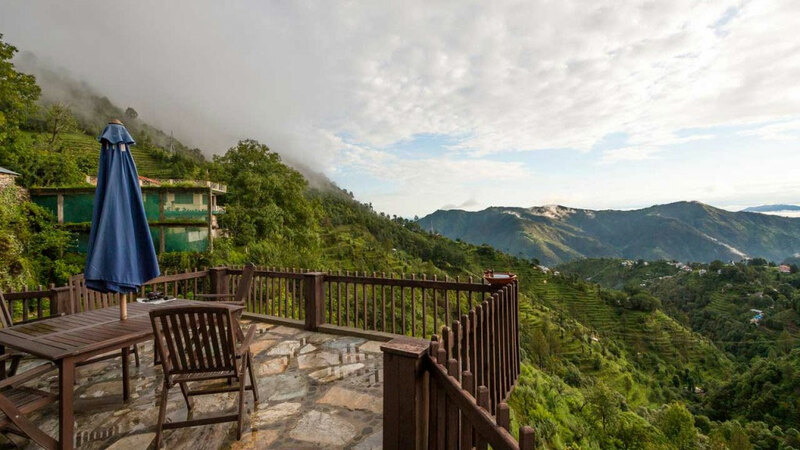 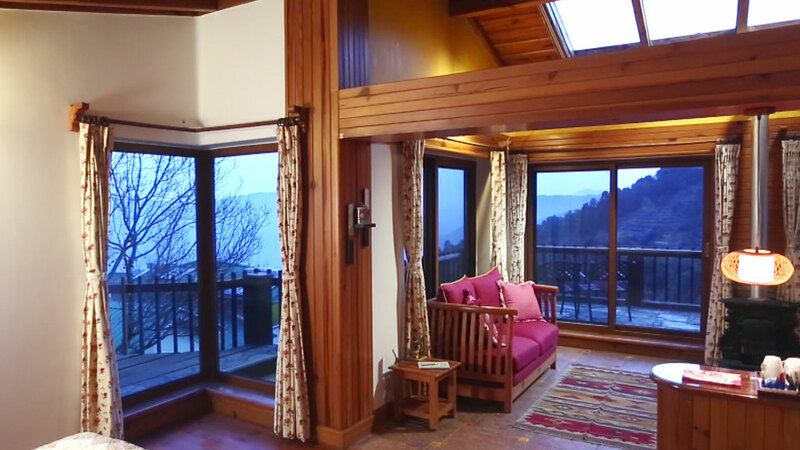 Kid’s Loft | Himalayan View | Close to the largest deck at the retreat. 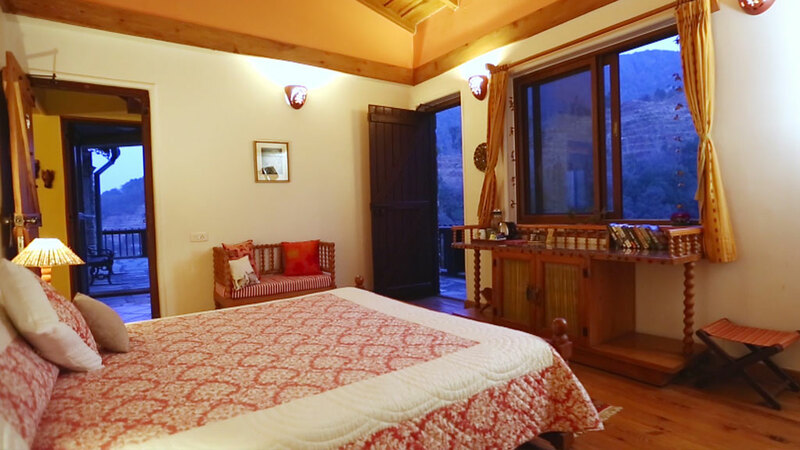 Tariff* is based on per night double occupancy and Includes Meals for 2 as per plan. 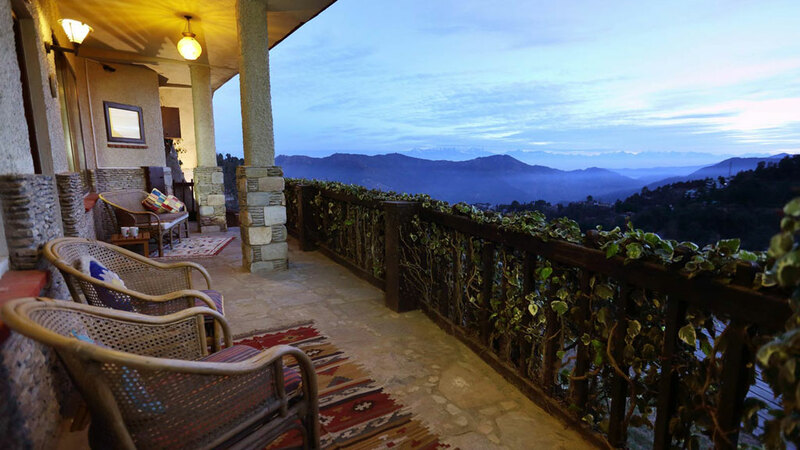 Tariff is based on per night double occupancy and Includes Meals for 2 as per plan. 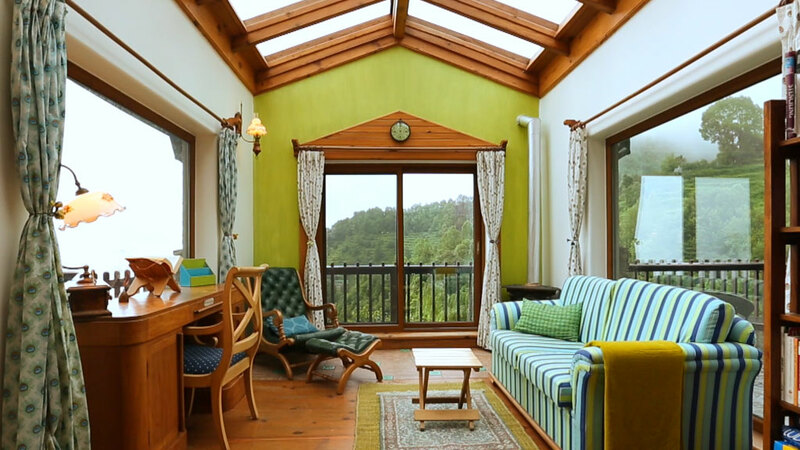 Please click here to read Important Information about the facilities & amenities at Soulitude.